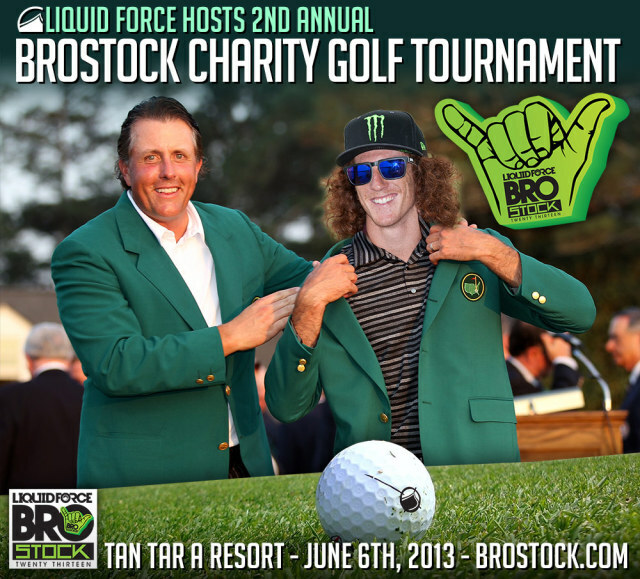 The tournament will kick off BROstock’s weekend festivities in the BROzarks with 9-hole fun filled event. 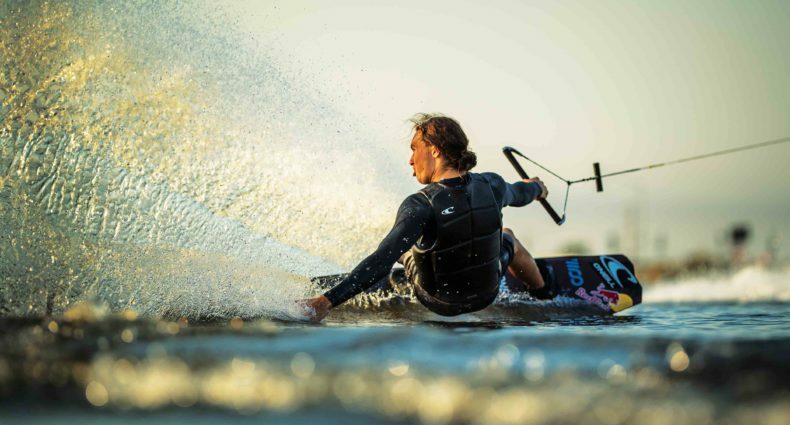 Three Joe’s will be teamed up with one wakeboard Pro to complete four-somes. It’s your opportunity to hang out with the same pro’s competing in the wakeboard contest over the weekend! Each BROstock sponsor will have their own theme’d hole, so you know there will be plenty of fun to be had at each tee box! You’ll have the chance to win a brand new Axis boat on hole #2 with a hole in one, so start practicing! The event is limited to 18 groups, first come first serve, so call your buddies and sign up today! The tournament will be followed up with a charity silent auction and dinner/awards at Tan Tar A resort. All kinds of amazing auction items will be up for bid including autographed LTD wakeboards, new Adams golf clubs, autographed sports memorabilia, etc, the list goes on! Bring your credit cards and be prepared to bid! All proceeds from the golf tournament and the charity auction will benefit the Coffman Bend Fire Association, which is the local volunteer fire department. See you on the links! Sheer awesomeness. Golf is meant to be played drunk!